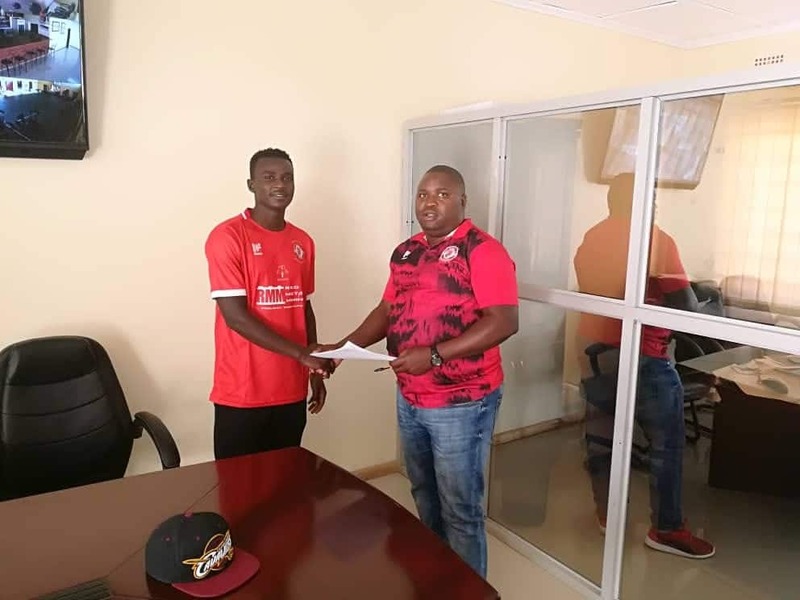 Immediate former AFC Leopards captain Duncan Otieno has signed a two-year-deal to join Zambian Super League giants Nkana FC. The 24-year-old was offered the contract Friday after successfully trying out with the Kitwe-based outfit. “It’s a big team with a big following and big expectations especially now that they are playing the Champions League this makes me happy to be part of the team for the task ahead,” the Chavakali High School alumnus added. Nkana finished second behind Zesco United in the 2018 Zambian Super League and together the two will represent the country in the CAF Champions League next season. Otieno will find company in Kenyan international defender Musa Mohamed who joined the “Kalampa” mid this year from KF Tirana of Albania and has since settled and is a mainstay in the coach Zeddy Sailet’s squad. Otieno joined Leopards U-20 team in 2013 and was promoted to the senior side after being recommended by then head coach Luc Eymael. He was loaned out to Posta Rangers in 2016 for a year before he returned to captain Ingwe. Apart from his preferred holding midfield role, Otieno can also play as a defender. He was a cog in the Harambee Stars’ side which won the 2017 Cecafa Senior Challenge Cup under coach Paul Put.